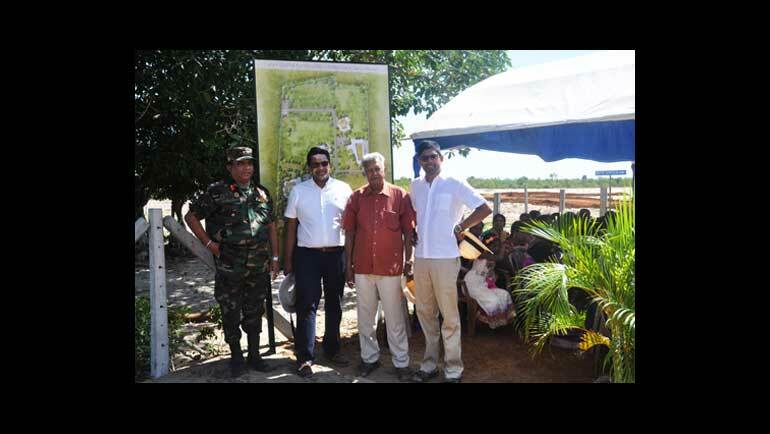 On February 3, 2017, the Merrill J. Fernando Charitable Foundation (MJFCF) established in fulfillment of its Founder's philosophy of making business a matter of human service, expanded its humanitarian activities in the eastern region of Sri Lanka with the laying of the foundation stone for the MJF Centre for Dignified and Sustainable Empowerment in Kiran, Batticaloa. A replication of its Centre at Moratuwa which integrates the principles of empowerment and dignity, the Centre in Kiran has the broader vision to facilitate a reawakening in the region, whilst transforming the lives of the displaced children, young adults and their parents whose wellbeing was compromised due to the ethnic conflict. According to information by the area's Divisional Secretariat, there are 200,000 unemployed individuals, 29,000 widows and 600 differently abled in the region. 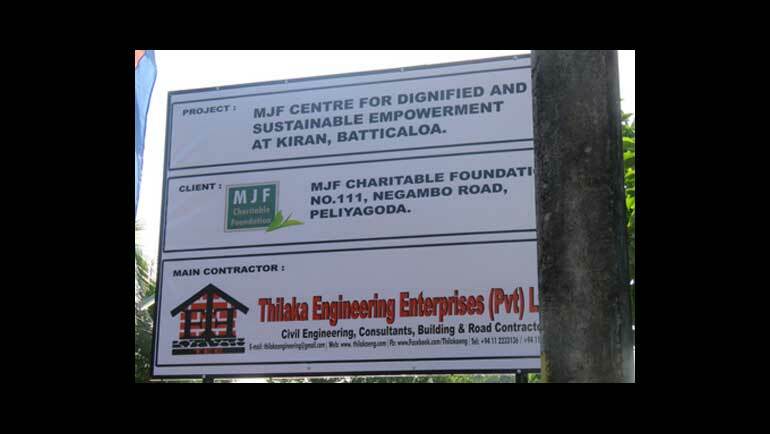 Hence the MJF Centre in Kiran, which is to be open in stages commencing 2018, has the objective to assist these underprivileged groups through material, mentorship, intellectual and practical guidelines. 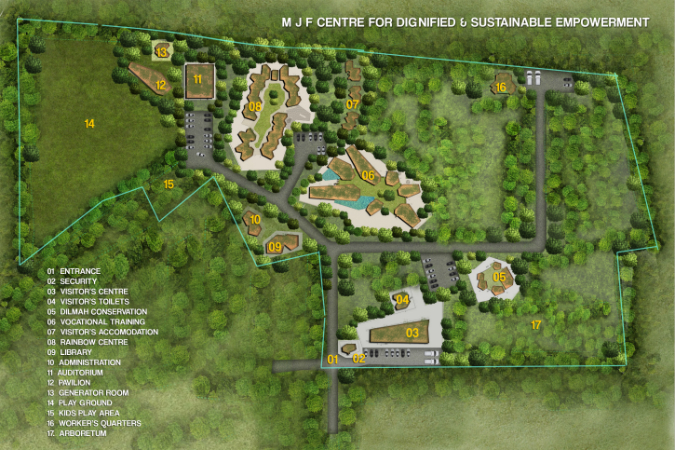 Spread across 118,000 square feet, the MJF Centre for Dignified and Sustainable Empowerment in Kiran consists of a Rainbow Centre for Special Needs Kids, the MJF Kids Centre, a vocational training unit, dormitory facilities and library. The Rainbow Centre, a fully functional facility equipped with latest devices for therapy, managed and run by qualified professionals in the field, has the objective to holistically develop the children with special needs through education and therapy. Early interventions and personalised services for those with Cerebral Palsy, Down Syndrome, Autism and other developmental disorders would bring about a tangible difference in the lives of these special needs individuals once the facility is established. Similar to the way the MJF Kids programmes in Moratuwa and Peliyagoda effected a transformation in the lives of some 1000 kids over a period of a decade, since its inception, the MJF Kids model that would be replicated at the Centre under construction in Kiran, has the objective to bring quality education for children and youth from low income families in the region to enable them overcome the challenges they face due to extreme poverty, lack of opportunities and guidance. The skills development, leadership training and vocational training covering a broad spectrum such as carpentry, masonry, IT, graphics art and crafts will expose the underprivileged youth in the region to a life of possibility by tapping into their inherent abilities requiring only means of nurturing. Similarly, the youth in the region will also be given the opportunity for empowerment in the field of gastronomy and hospitality industry through the Empower Culinary & Hospitality School - a premier culinary training facility, under MJFCF which even carries the World Association of Chefs' Societies (WACS) recognition as a centre of excellence for professional training. The success of this culinary education programme, which produced its initial batch of graduates with a global perspective on cuisine and hospitality, compelled the MJFCF to replicate this model at its Centre in Kiran so as to create new avenues for marginalised youth in the region. The beneficiaries of the MJF Centre for Dignified and Sustainable Empowerment in Kiran will also include the mothers of the programme participants and underprivileged females who will be assisted to reach entrepreneurships through Women's Development Programme activities such as sewing, cookery, home gardening arts and crafts. 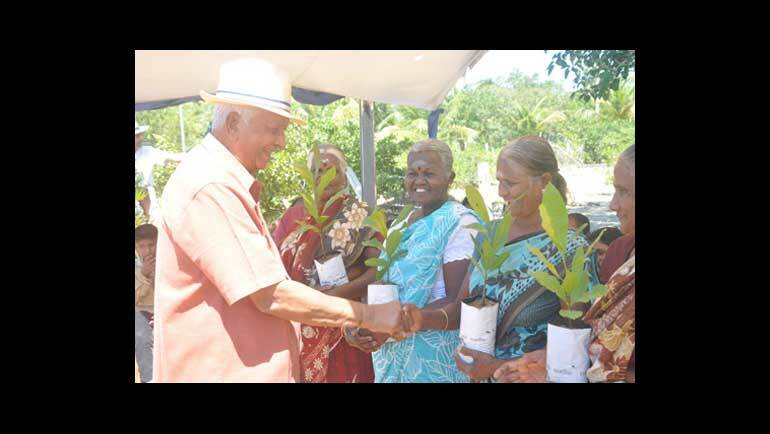 Additionally, Dilmah Conservation will replicate its successful organic model garden established at the Moratuwa Centre - Dilmah Conservation Sustainable Agriculture Research Center at the MJF Centre premises in Kiran as a means of promoting human nutrition, reducing the cost of living and enhancing life through contact with nature. A place for research and development on sustainable agricultural methods and appropriate urban agriculture, the model garden in Kiran will have a few additions such as a cashew nursery, cashew processing centre, a market place for the beneficiaries to sell their products and waste management units with the objective to promote sustainable living amongst the occupants in the region. Speaking at the inauguration, Dilmah Founder Merrill J. Fernando elaborated on the vision behind the MJFCF led initiative in the eastern region of Sri Lanka - what is by far the single largest operation carried out. "We in the south suffered somewhat from the war; you are still suffering. In my association of Thoppigala events and the previous events, I watched and witnessed a level of poverty, a level of shock amongst children and parents that I never want to see again. That is why every little project we want to carry out in the Eastern Province are being supported by my children and the Trustees. 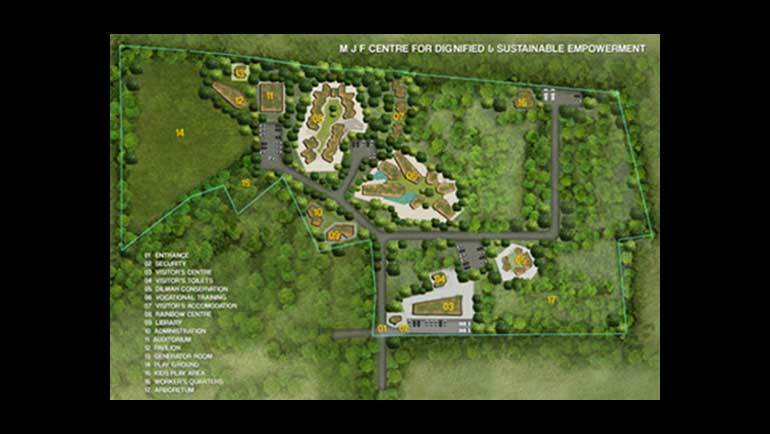 This MJF Centre, bigger than our Moratuwa Centre, will change the lives of the people in this region, " said Merrill J. Fernando. "When I look back on my life, I came from an ordinary middle class home. Now I am in a different position. The Bible says the charity you do or the help you extend to the community is lending to God and God repays you in abundance. That abundance I receive in absolute abundance, and I share it with you in activities like this, " he added. 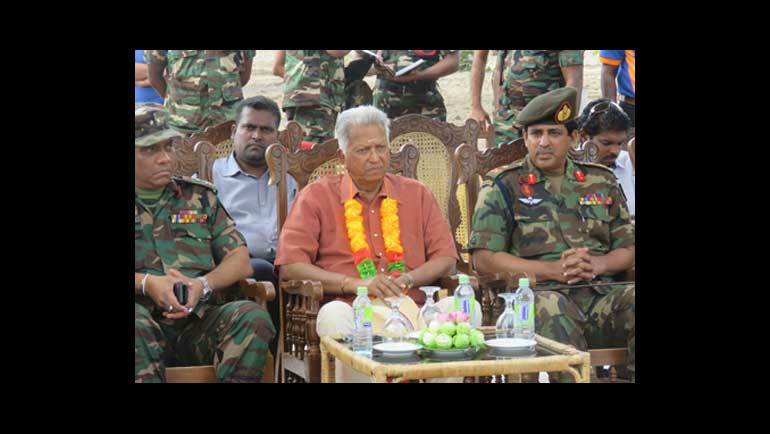 Commander of the Security Forces - East, Gen. Dharshana Hettiarachchi speaking at the event said; "Today will be a historical day for the Eastern Province. The initiative taken by the Dilmah will have a great impact on the upliftment of the living standards of the people in Eastern Province. Thirty year long war had a great impact on the property and the progress of region. People in the South always thought that they went through lot of hardships due to the war but when you come to East and the North you will see what a hardship, what a difficult period that they have gone through and still they are going through. The Government alone will not be able to develop this country unless the private sector align with the Government. 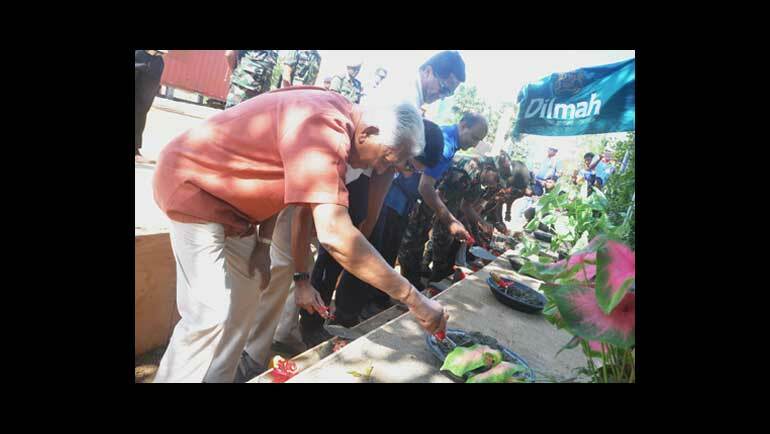 So the initiative by DC under the abled guidance by the Dilmah Chairman is really great. " Dilmah takes the lead in bringing innovation to a global tea category that has suffered decline as a result of commoditisation. Signature events such as the Chefs & the Teamaker and Real High Tea are innovations that seek to educate and inspire hospitality professionals to offer their guests a completely new tea experience. The events foster greater respect for this healthy, natural and versatile beverage. Thirty four years after his impossible dream, he decided to launch his own brand. In his first press interview in Australia prior to the launch, he said, today, tea is a cheap commodity, I will bring integrity back to tea, by naming my brand "DILMAH", after my two children - Dilhan and Malik, in Single Origin tea, as opposed to multi origin commoditized tea; the finest on the market and sharing profits with the poor and the disabled. 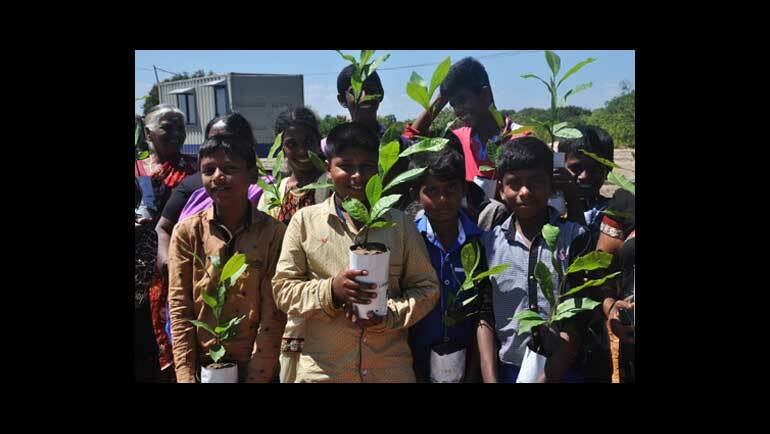 Dilmah Conservation promotes sustainable use of the environment as Merrill believes that every individual and business has an obligation to ensure that a sustainable interaction with the environment is maintained at all times. 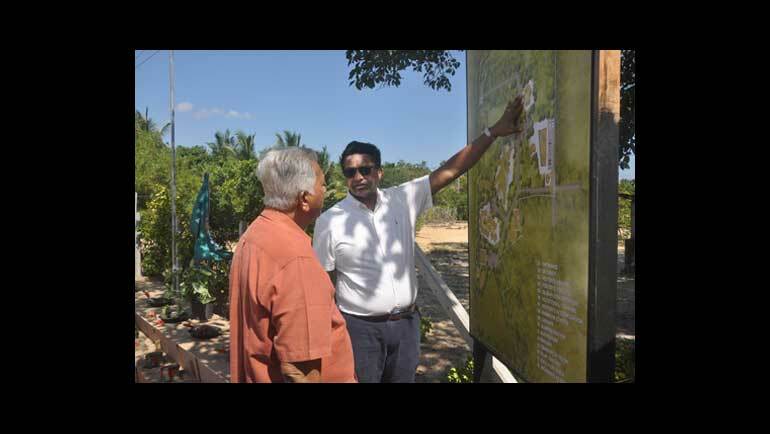 Through Dilmah Conservation, he pioneered a comprehensive commitment to foster respect for the environment and ensure its protection by encouraging a harmonious coexistence of man and nature. Together with its resource partner IUCN, the world's largest global environmental network, Dilmah is promoting biodiversity, species/habitat protection & awareness of sustainability with special focus on protection of the Asian Elephant.